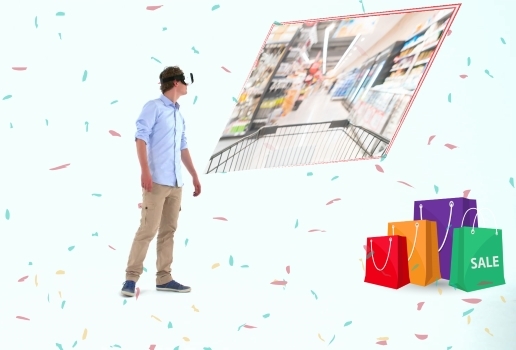 AR/VR can help marketeers build hugely engaging and effective experiences. If these experiences can be made collaborative, then the possibilities are endless! NuSpace allows marketers to share immersive and interactive marketing content with prospects from across the globe, while bringing down your marketing spend and overheads. 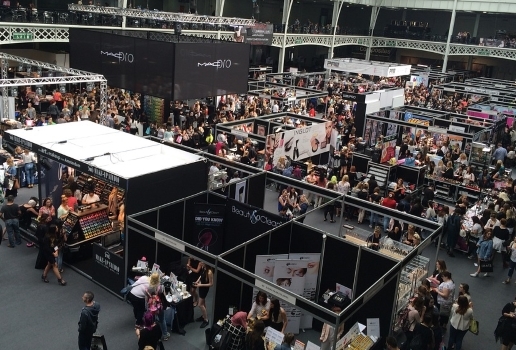 While showcasing your entire range of products in events, space and talent are always a constraint. You also never get to showcase the entire value of your product. With NuSpace, you can seamlessly showcase all your products while a marketing expert joins the conversation from anywhere in the world. Virtual showrooms are quickly gaining popularity, what with escalating real-estate costs! Build your own branded showroom inside NuSpace, dynamically change your marketing content at no extra costs and enable multiple prospects to immerse and interact in your showroom. 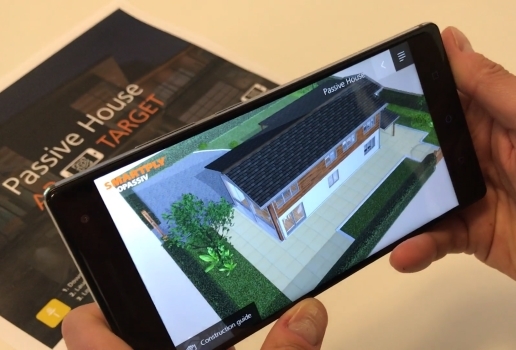 Augmented Reality can make your smartphone to become your best salesman. Market your services and products engagingly to prospects, when they are most interested. What more, provide them with all options to directly become your customers, while they are on-the-go! With NuSpace, you need not worry about having a local salesman or presence. You can now engage with prospects from anywhere in the world and present them with all collaterals and marketing content inside an extremely engaging virtual environment. 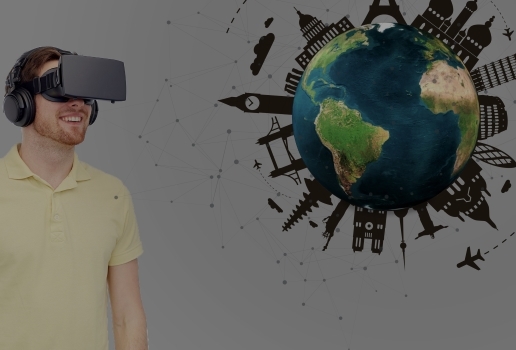 Your prospects can join in with any AR/VR device of their choice, including a smartphone or laptop.